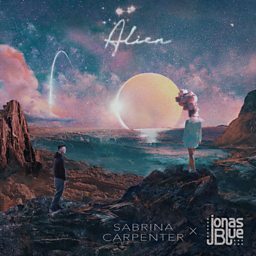 Sabrina Annlynn Carpenter (born May 11, 1999) is an American singer, songwriter, and actress. She had a recurring role as the young version of Chloe Goodwin in The Goodwin Games and starred as Maya Hart in the Disney Channel series Girl Meets World. She starred as Jenny Parker in 2016 Disney Channel Original Movie Adventures in Babysitting. She is signed to Hollywood Records. Her debut EP Can't Blame a Girl for Trying was released in 2014, and she has since released two full-length albums: Eyes Wide Open (2015) and Evolution (2016). Her third studio album, Singular: Act I, was released on November 9, 2018.